We know how these discussions start. Sitting around the dinner table, someone suggests a family holiday. But it should be a real vacation; the type with sand and sun and palm trees. After all, holiday time away from the office can be considered precious, and should be fiercely enjoyed. You want the kids to spend time with their grandparents, and when was the last time you spent any real time with your sister and her husband? A light bulb moment occurs: get everyone together at a sun-drenched, all-inclusive Caribbean resort. Brilliant! It is a good idea…in theory. Grandma and Grandpa gently voice that family oriented resorts are a bit too boisterous, and the kiddie décor doesn't exactly fit their vision of paradise. Your discerning sister is beginning to hedge on the idea too, after all, she wants a luxurious, romantic experience. Frankly, all you modestly want is enough fun activities to keep the youngsters entertained and a lounger by the pool. 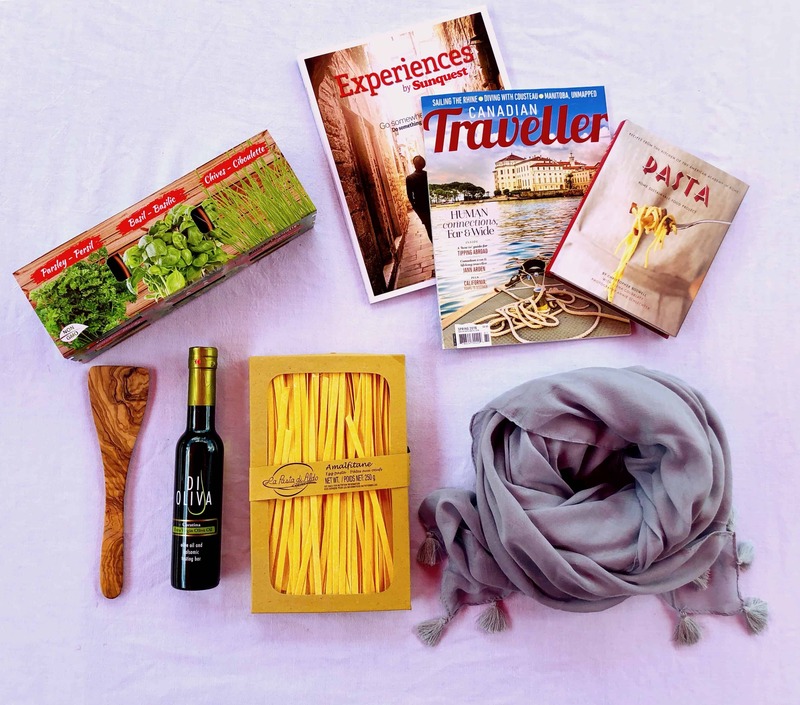 Before you dismiss a family holiday entirely, there’s something you should know. There is a gorgeous resort in Saint Lucia with their ear to the ground on the matter. With just two words you’ll reach a family vacation consensus: multigenerational resort. Hunh? Coconut Bay Beach Resort & Spa has two dedicated wings, meaning nobody in the family has to compromise. There’s Harmony, the adult-only wing that embraces peaceful tranquility, and there’s Splash for energetic families. This split personality solution invites family members to enjoy the activities and services unique to each travel style. What do we especially love about this concept? It accommodates everyone’s individual schedule, from Grandpa’s early morning tennis to baby's midday nap all in Saint Lucia, the hottest slice of paradise in the Caribbean. (How fortuitous!) Here are the exact reasons why everyone in the family will love Coconut Bay Beach Resort & Spa. Take a well-deserved opportunity to enjoy Harmony's finer amenities while balancing the fun being had by the family in Splash. Resort recreation - bocce ball, bingo, aqua fitness, paddle boarding, tennis, power walking, yoga and beach cricket are all offered on site. Kai Mer Spa - refresh with a jet lag reliever package, indulge in a Vanilla Coco massage, or hydrate with an Organic Aloe Vera Nourishing Wrap. Date night dinner - make a special reservation for two at one of the signature à la carte restaurants. May we suggest Calabash, Coconut Bay's newest restaurant? 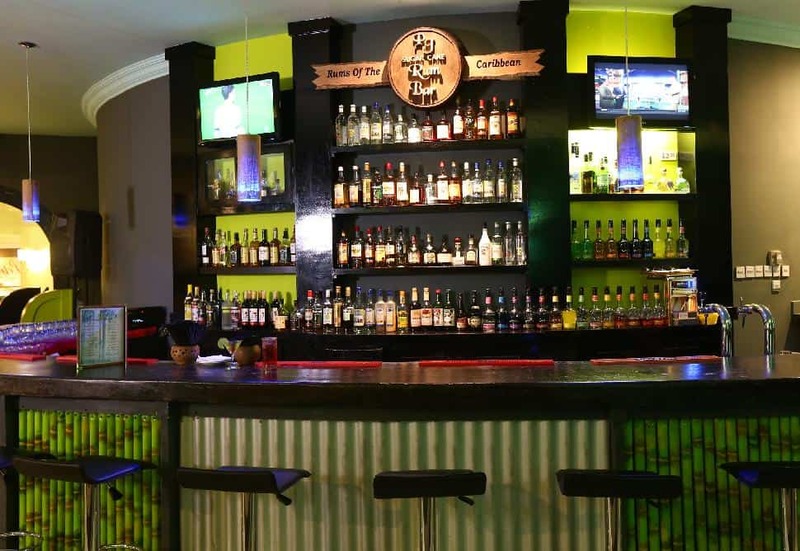 The creole and Caribbean menu boasts curries, jerk seasonings, seafood and steak. Don't miss the lamb chops and make sure to inspect the impressive wine list. The over-18 set can also break away for the adults-only Harmony Breakfast, the late-night Chocolate Extravaganza and Caribbean Rum Tastings at the Sugar Cane Rum Bar. Catamaran sunset cruise - it's couples only as this boat sails into the sunset. Toast with flutes of Champagne and sample hors d’oeuvres as twilight gently fades to night. Nightly entertainment - from calypso to folk to country, a variety of spirited performances will keep you entertained for the entire stay. Don't miss The Splendor of Carnival show which features stilt walkers, a live steel drum and fire breathers! Make like ABC's The Bachelor and get romantic on Saint Lucia. The adult-only wing, Harmony, boasts hammocks and sundecks for two, a Tiki Bar and two pools with waiter service. Kai Mer Spa – world-class spas such as Kai Mer require little promotion. 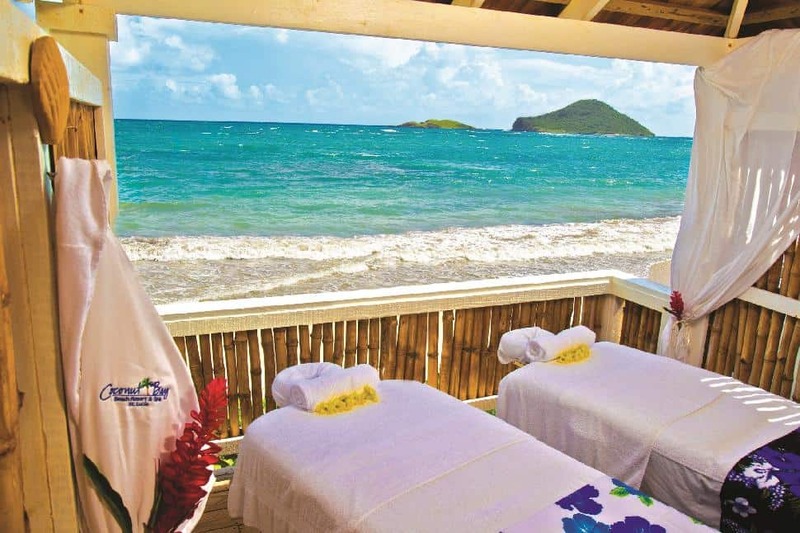 From hot candle massages to chocolate scrubs, nirvana is an ocean side spa in Saint Lucia. Enough said. Bars on bars - Coconut Bay Resort & Spa features six bars serving premium liquor and signature tropical cocktails. "Why so many?" said no holidaying couple, ever. Sports fans will love the chic Blu Bar and those looking to cut a rug can rule the dance floor at Peter John's Lounge. And did we mention that one does not even have to move from their beach chair for a refill in the Harmony wing? Weddings & Vow Renewals - renew your vows in a small romantic ceremony or explore this locale for a destination wedding. While the kids are away (specifically, at the Kidz Klub) the adults will play! Piton Zip Tour – offers an exciting way to see the famed Pitons and take air-born photos while flying through the rainforest canopy. Island Buggy Tours – leave right from the resort and moms and dads will drive themselves in open-air dune buggys to see Saint Lucia’s lush vistas including a visit to the Moule a Chique lighthouse for panoramic ocean views of the island and nearby St. Vincent. Catamaran Land & Sea Adventure – shows off Saint Lucia’s iconic sights sailing up the west coast for snorkeling and to the town of Soufriere, home of the Majestic Pitons, the drive-in volcano and beautiful Botanical Gardens. Kitesurfing - harness the wind and feel your adrenaline pump in this growing sport. Never tried it before? Don't worry, beginner through advanced lessons are available along with a complimentary “taster” flying a trainer kite on the beach and a guided joy ride on the water. Kitesurfing is seasonal in Saint Lucia running November through April. In peak season you can expect winds to hit 18-20 knots. CocoLand Waterpark – grab a tube and float around 1,500 feet of Lazy River, shoot down the Coconut Canon water slide, or splash under a waterfall and into a plunge pool. Water loving kids will adore this expansive waterpark that has a total of two pools and three slides. The only question is, how pruned do you think their fingers will be at the end of the day? Segway tours - tour 85 acres of the Coconut Bay property on a Segway XL after just a few minutes of training. Helmets are provided along with a guide to point out the interesting sights. Ages 13 and older. 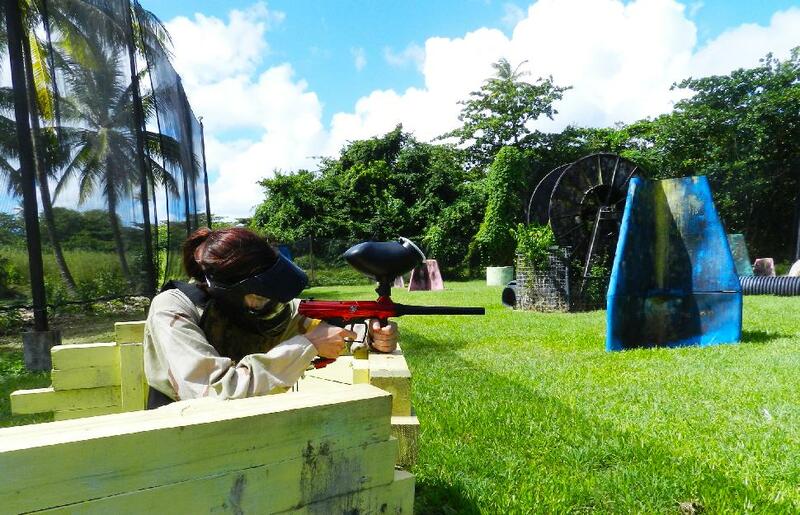 Paintball – who would ever expect a 25,000 square foot paintball course on a Caribbean resort? No one – because it’s the only one in the entire region! Just one of many unexpected surprises awaiting you at Coconut Bay. Are the siblings arguing again? Let them settle it on the course, Hunger Games style. Ages 13 and older. Volcano safari – Jurassic Park fans will no doubt draw comparisons to Isla Nublar on this tour. Load up in a Jeep and explore the island’s lush vegetation and diverse geography. Botanical Gardens, waterfalls and a volcano are all on the day’s agenda. Yes you heard us right. Volcano. Actually, a drive-in volcano. Have we piqued your interest yet? 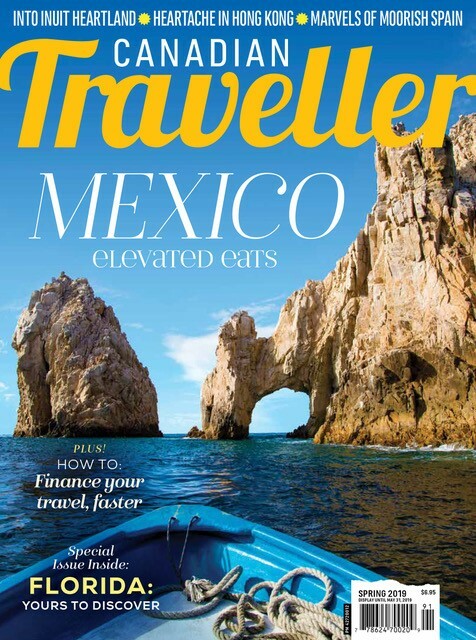 Don’t think that young minds aren’t as equally excited about an exotic trip. What they won’t expect are the games, crafts, activities and fun waiting for them in this tropical paradise. CocoLand Kidz Klub – you want to lounge poolside with your nose in a book, and your kids want to make new friends and embark on imaginative adventures. Kidz Klub is the perfect place to let them play and mingle. Children are grouped according to age (infants to 3-year-olds, 4-7 and 8-12), and each will receive a welcome pack that includes a backpack, water bottle, t-shirt and hat. This playful universe offers both day and nighttime activities. Parents will love the dynamic age-appropriate programs ranging from ecology, nature walks, petting zoo and pirate studies! Click here for a full activity schedule. Parents will also take comfort in the first aid training staff have completed, presence of an on-site nurse from 9 a.m. - 11 p.m., and a doctor on call. CocoLand Waterpark – school age children will love CocoLand Waterpark for all of the same reasons teens will. Kids 48 inches and taller can ride the slides alone, and lifeguards are on duty. Pool depths only reach as deep as 4’. 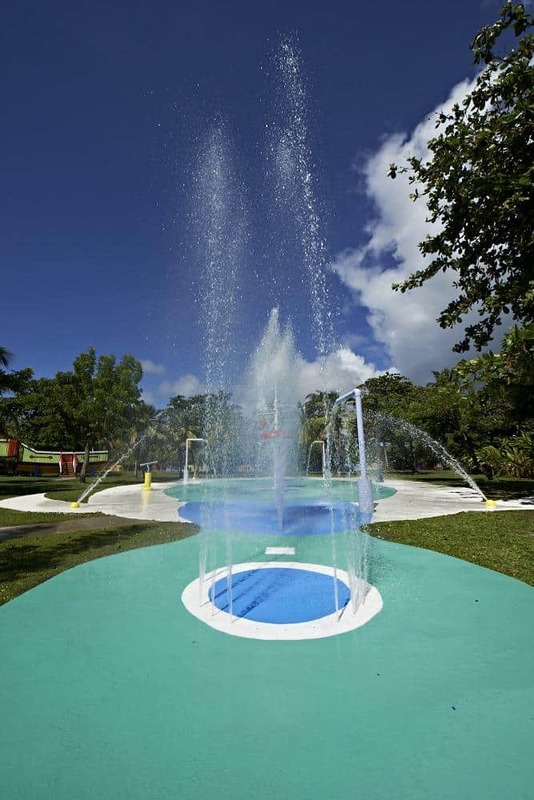 CocoLand WaterWorks – this zero-depth waterpark is an aquatic playground with plenty of water features to keep curious tots busy. Splash in the shallows, pad through spray fountains and misting jets. Frolic under the raining Giant Mushroom and stomp on geysers. Water cannons will keep older kids embroiled in a watery battle while spilling buckets douse the unsuspecting. Tots of course are welcome in CocoLand Waterpark when accompanied by an adult. CocoLand Kidz Klub – games and activities are part of the Klub experience for toddlers age 3 and over and for families with babies, there are air-conditioned nap rooms with playpens and cribs. Infant babysitting – After hours, parents fancying a romantic date night can hire a babysitter for their infant through the Kidz Klub. Babies must be 3 months and older. Find time in your respective routines to come together and make some family memories. All group or private excursion tours can be easily booked through the resort’s Adventure Desk. Here are a handful of activities (among many, many more) that families can get excited about. Horseback riding - beginner and novice riders alike will enjoy the views of the Maria Islands and Vieux Fort. The real highlight is a seaside ride on Coconut Bay’s mile-long beach that will take you splashing through the shallows. Zip lining - Saint Lucia's lush forests offer plenty of canopy to whizz through. Catch views of the Pitons (the island's photogenic volcanic peaks) and fly through bamboo gorges. Break bread over a creole lunch at a working plantation house. Rainforest sky ride - this ride is inclusive for all family members from young kids to grandparents. An enclosed yet open air gondola glides through the canopy providing unparalleled views of the flora and fauna. See knotted, twisted vines wrapped tightly around trees, and dense thickets of vegetation. Dinner - come together for meal times - after all the idea for a family holiday was borne of one back home! There's gourmet Asian cuisine to be savoured at Silk, Caribbean flavours at Calabash, made to order mains at the Coconut Walk Marketplace, Italian at Capri and barbecue favourites at the Beach Grill. Are you satisfied that no one in the family will have to compromise? Ready to explore a multigenerational holiday in Saint Lucia? Let the friendly professionals at Coconut Bay Beach Resort & Spa help you plan your dream trip!